Follow the arrow to the greatest neighborhood restaurant, a place where you can always count on a warm welcome from baristas, servers and bartenders who know your order by heart. A fusion of industrial and classical influences, our open dining spaces are bursting with charm and energy. Come and go with ease for your morning coffee, enjoy lunch with a colleague, gather the family together for dinner, or treat yourself to a post-work drink at the bar. 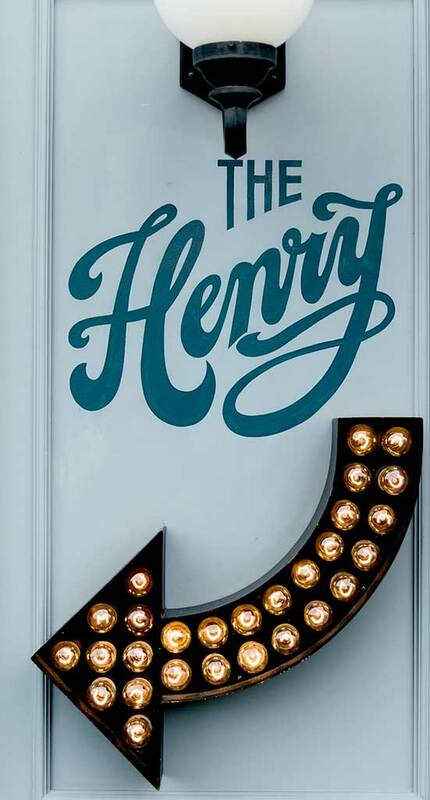 For craveable eats and downright delicious cocktails, look no further than a place where you&apos;ll always be among friends, a place that feels like home: The Henry. 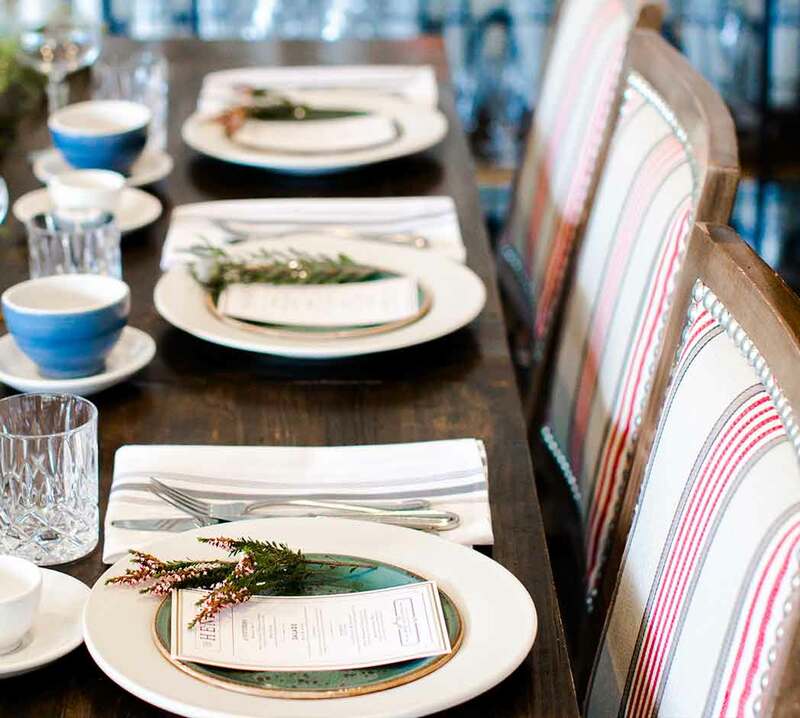 The Henry restaurant is a social space ideal for hosting a private dining event or party. A combination of industrial and classic influences, our open dining space beckons you in with a timeless vibe and invites you to settle in and savor every detail. From the coffee shop to the full-service restaurant and bar, every corner of the greatest neighborhood restaurant feels like home. Perfect for parties over 12, whether you’re planning a celebratory brunch, a rehearsal dinner, or a cocktail party made extra special with drinks from the bar, your go-to is a local treasure where you’re always amongst friends. 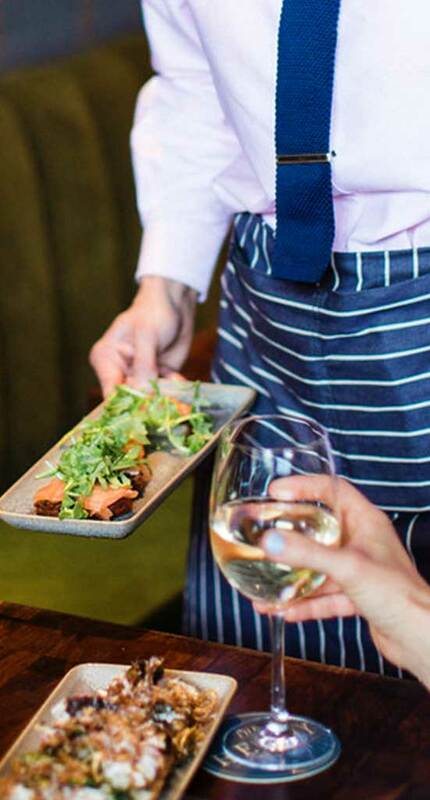 #FollowTheArrow to Texas for good eats & downright delicious cocktails.